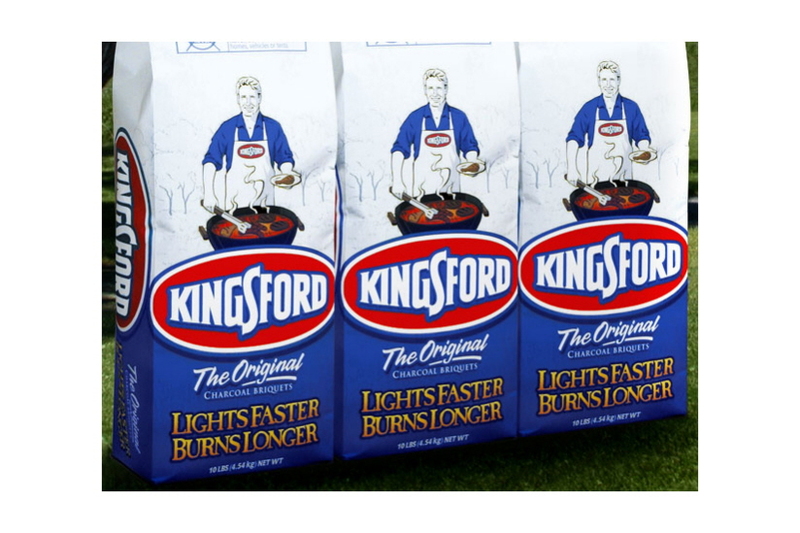 Gas grilling had been eroding Kingsford’s market for years. The brandmark looked like an appliance logo set in a sterile white lab, exactly the opposite of this outdoor-only experience, losing its connection to the primal, masculine art of cooking with real fire. McLean Design's aggressive new trajectory for the brand is intentionally more threatening, and places it outdoors, where real men can risk life and limb in their quest for the authentic BBQ experience. 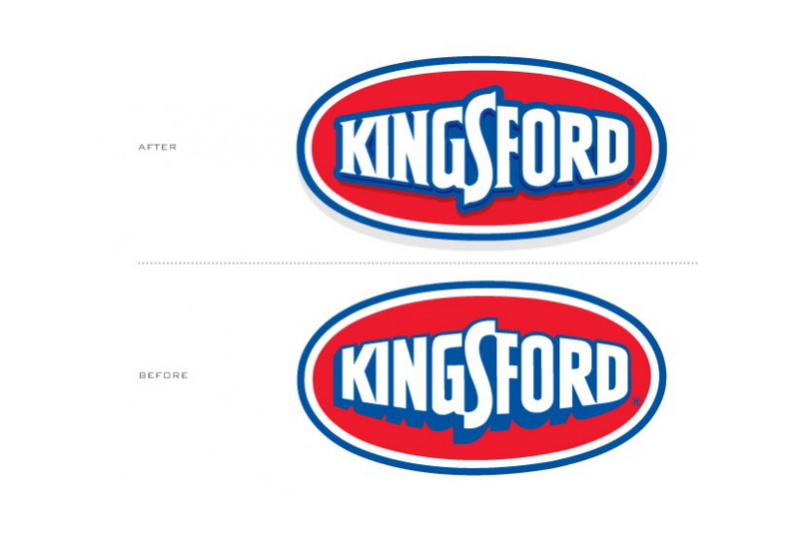 Reversing the trend, brand sales have since doubled, now burning hotter than ever.